ITPO organized India International Leather Fair (IILF) 2018 which was earlier known as International Leather Goods Fair(ILGF). The 23rd edition of India International Leather Fair (IILF), Kolkata was held from February 26-28, 2018 at Biswa Bangla Convention Centre New Town, Kolkata. Importers from 12 countries took part in the 23rd India International Leather. 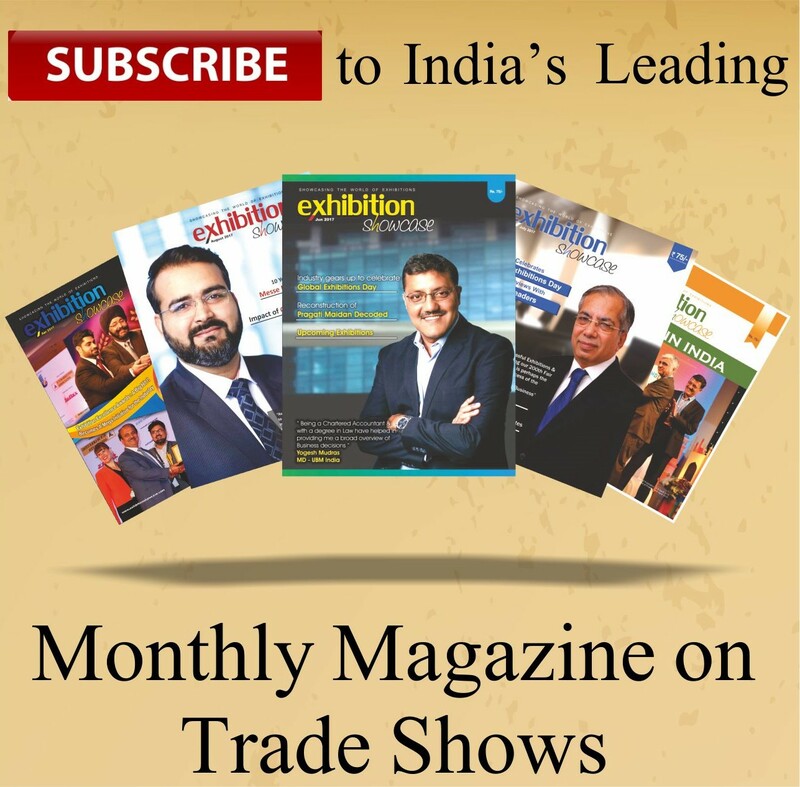 The India Trade Promotion Organisation (ITPOsaid that 70 Indian companies showcased their products. While the ITPO was footing the accommodation and conveyance expenses of buyers/importers from Malaysia, Germany, Japan and Spain, importers from eight other countries also registered at the ITPO website for visiting the fair, at the last minute.The eight other countries included Switzerland, Sweden, the UK, the USA, Canada and Bangladesh. “We are getting support from the government of West Bengal and the fair will be a big step to show what Bengal can offer to the rest of world,” ITPO spokesperson said.ITPO spokesman Sanjay Vasishtha said the fair is in sync with the Centre’s ‘Look East’ Policy to open new avenues of trade and commerce. The second ‘Tex-Styles India 2018’, showcasing textile products, was also to be held simultaneously at the Biswa Bangla Convention Centre from February 23.